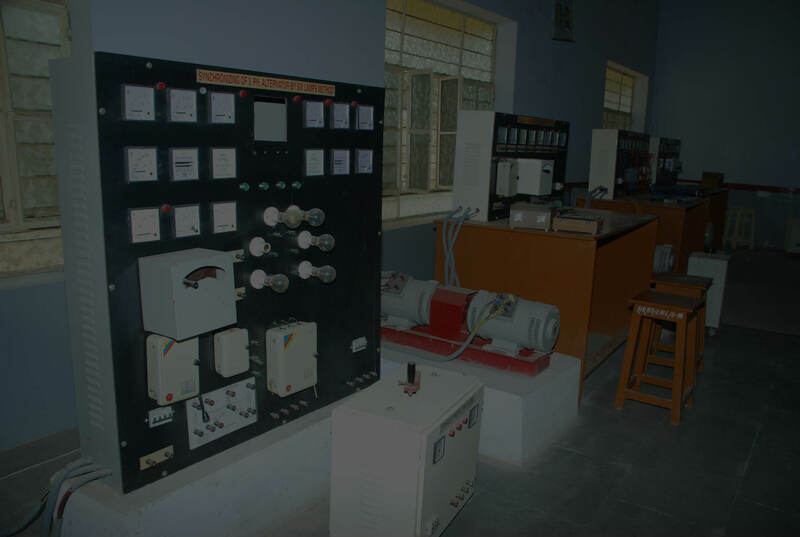 The Department is constantly modernizing the infrastructure and laboratory facilities. Office automation with a true intranet environment is being set up to aid much of the course material management; it is endowed with well equipped laboratories in several of the areas listed in department details. 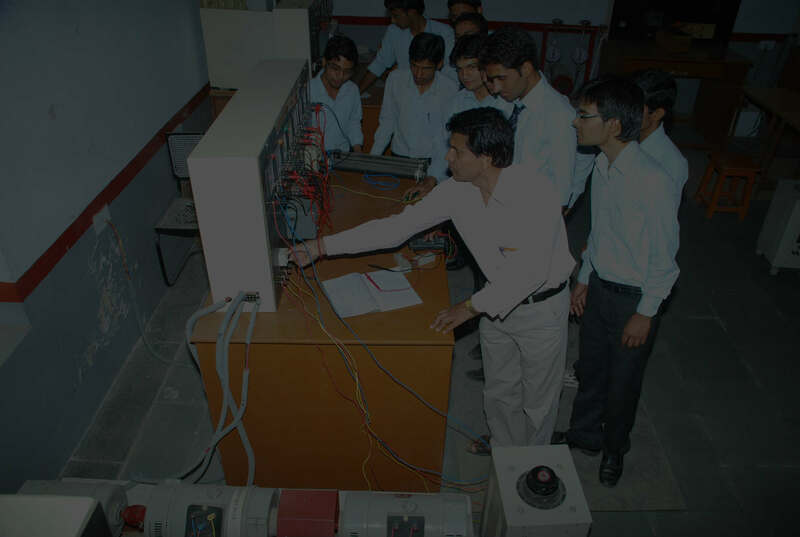 The ever increasing demand for electric energy, faster and novel means of audio and video communication systems and the automation in industry etc., have made the electrical engineering an indispensable stream of the modern society. 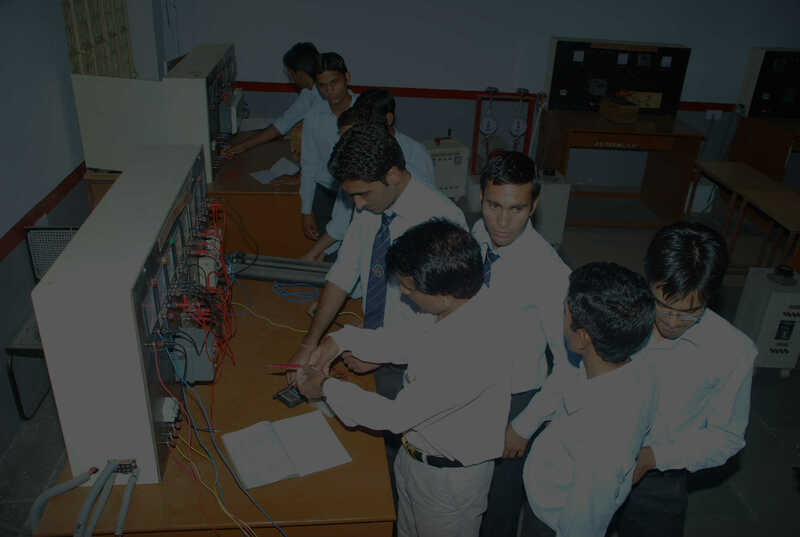 Under the worsening energy crisis, the role of electrical engineer comprises of the design and development of more efficient electrical machinery, power systems, control equipments and systems. The department has always been on a high growth path and has experienced and dedicated faculties with a strong commitment to engineering education.